This [grant thing] that [redacted] has is really stupid. So much bad science to “further women and minorities”. Reading through their annual report and it’s thing after thing of, “We had this workshop, but nobody came.” They’re also not checking to see if anything works even when people do come. There’s not even data collected before and after to see if there’s even a change, much less a treatment effect. There was one thing where they’re like, “we were going to do this survey but…” They sent the report to me to evaluate, but the entire campus was “treated” and uh… the treatment seems to have been nothing. Bad science makes the baby Jesus cry. Poor baby Jesus. They seem to have a lot of meetings too. So basically, trying to further the careers of women and minorities at this school consists of making them go to pointless meetings. See, this is why women and minorities can’t have nice things. Are you ever astonished by the amount of bad science done for a good cause? Have you ever noticed that it’s always the under-represented who have to waste time in meetings? Bad science is one of my hot buttons, especially when media latches onto it and proliferates it. Maybe they should start requiring journalism majors to take science lab. For the volunteer work I do, I am on some great committees and some lousy ones. Measuring efficacy is a big issue especially when driving change is a long term thing. (Ie..how can you measure whether that program you implemented for that grade schooler will end up turning them into a useful member of society 15 years from now.) Most people use surveys just to say they have done something. I’ve done a bit of the chick stuff too and like you surmised, pointless meetings are not the answer. People at the top have to take an interest in what you are working on. Your exposure to leadership must increase. Mentoring programs have been very successful where I used to work. Also, using race/gender as a tie breaker can also be a good rule of thumb when you have two equally qualified candidates posting for the same role. Surveys *can* be done well, but so often they aren’t! 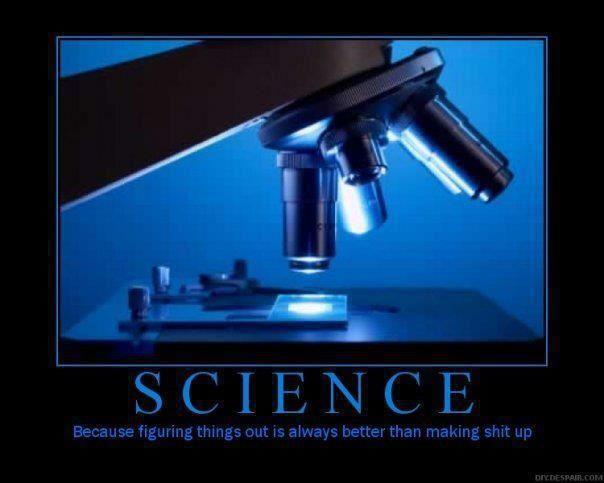 Lately I’ve been picking fights with people who are asking bad questions before they even get to the science part. Because really. Just Don’t. My guess is that meetings are considerably cheaper than, say, quality, affordable, flexible on-campus day care (with a backup system for when kids are sick). That might count as “treating the whole campus” too, which I suppose would hamper assessment, but I bet it would help the target population (as well as others). In my observation (in a very different field), making sure that women and minorities are not asked to serve on more than their share of committees in the name of “representation” would also help. This initiative seems to have done the opposite. Yes, amazing how sensible your suggestion is.